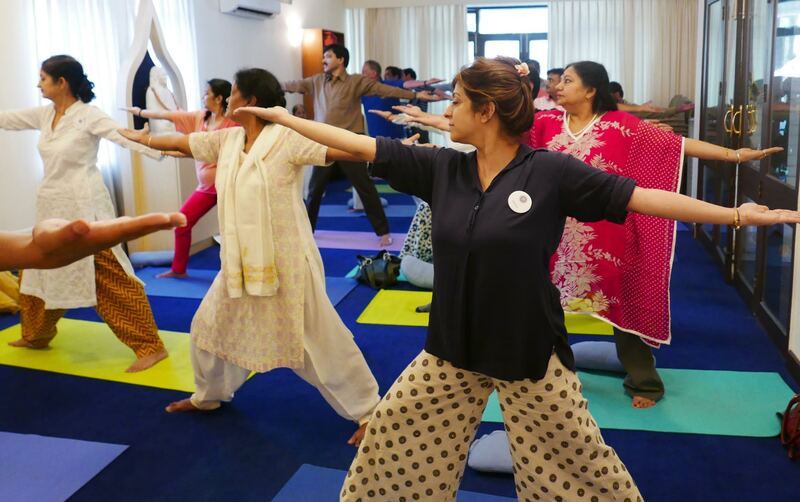 A unique integrated yoga teacher training built over 30 years, the ANANDA YOGA 200-hour training goes beyond physical exercise into the deeper realms of yoga. It’s a life-changing journey! 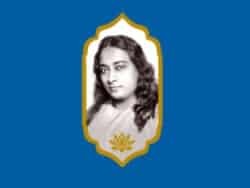 ANANDA is a global spiritual movement founded in 1968 by Swami Kriyananda, a direct disciple of Paramhansa Yogananda, the author of the spiritual classic, Autobiography of a Yogi. 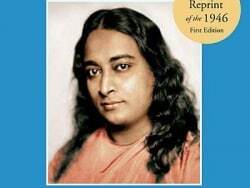 This is the only yoga teacher training in the well-known tradition of Paramhansa Yogananda. This course provides an experience that is a dynamic blend of professional training and personal growth. Ananda helped found Yoga Alliance, the largest non-profit representing the yoga community which also establishes yoga standards in the USA. 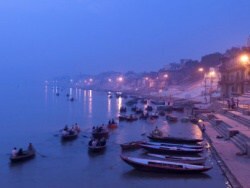 The Ananda Yoga School of India is a Yoga Alliance certified Registered Yoga School—RYS 200 and RYS 300. 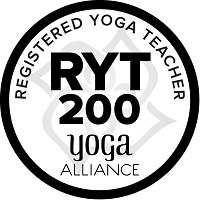 Graduates of this yoga teacher training can become Registered Yoga Teachers—RYT 200 with Yoga Alliance. 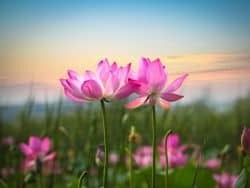 This comprehensive curriculum goes beyond techniques and practices and brings yoga back to its original spiritual essence. Create a new direction in your life and become much more personally empowered. 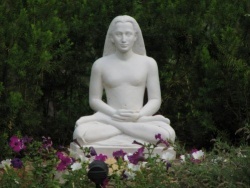 Nayaswami Bhajana, a native of Austria, is a disciple of Paramhansa Yogananda and has been a long-time member of Ananda. 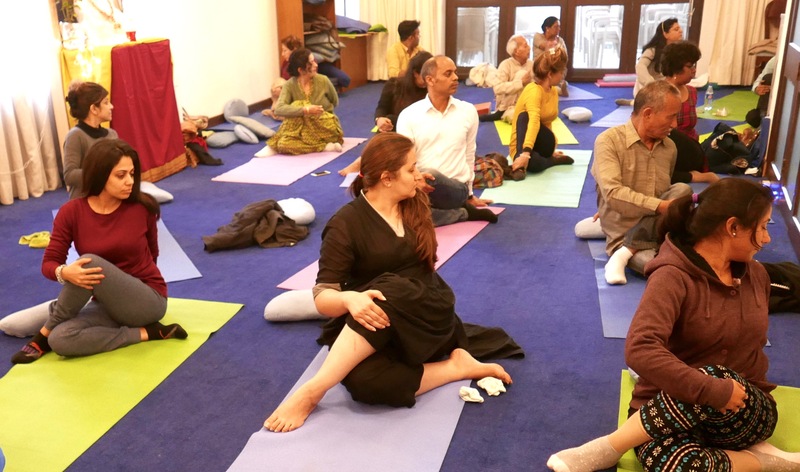 Enthusiastic and inspiring, Nayaswami Bhajana has led many yoga and meditation programs and conducted many special seminars in several countries including Italy, Austria, the UAE, India and the USA. She has completed several yoga intensives including the Level 1 and Level 2 of the AYTT (Ananda Yoga Teacher Training). 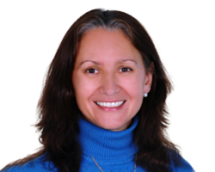 An experienced teacher, she is an E-RYT 500 and a YACEP (Yoga Alliance Continuing Education Provider). 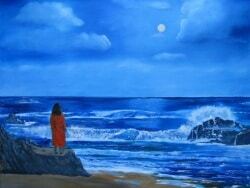 Nayaswami Bhajana also guides meditation retreats and co-leads Ananda pilgrimages to Italy and India. 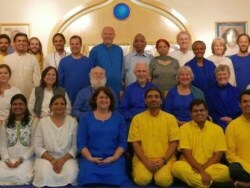 Currently she is conducting the 200 hours AYTT in India. 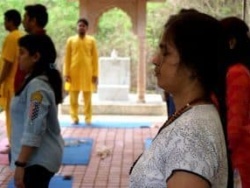 She has already completed teacher trainings in Gurgaon, Delhi and Pune. She will be in Pune, Delhi and Noida in early 2019. Fee includes lunch and morning & afternoon tea. The course is open to all and no prior knowledge or experience is required.